So you're thinking about updating your patio or have a new landscaping project. We can help. A patio can be a valuable multi-purpose garden feature, ideal for placing furniture, relaxing with guests or lighting up a barbecue. Patios are versatile, low-maintenance and more-than-capable of boosting the value of your property. 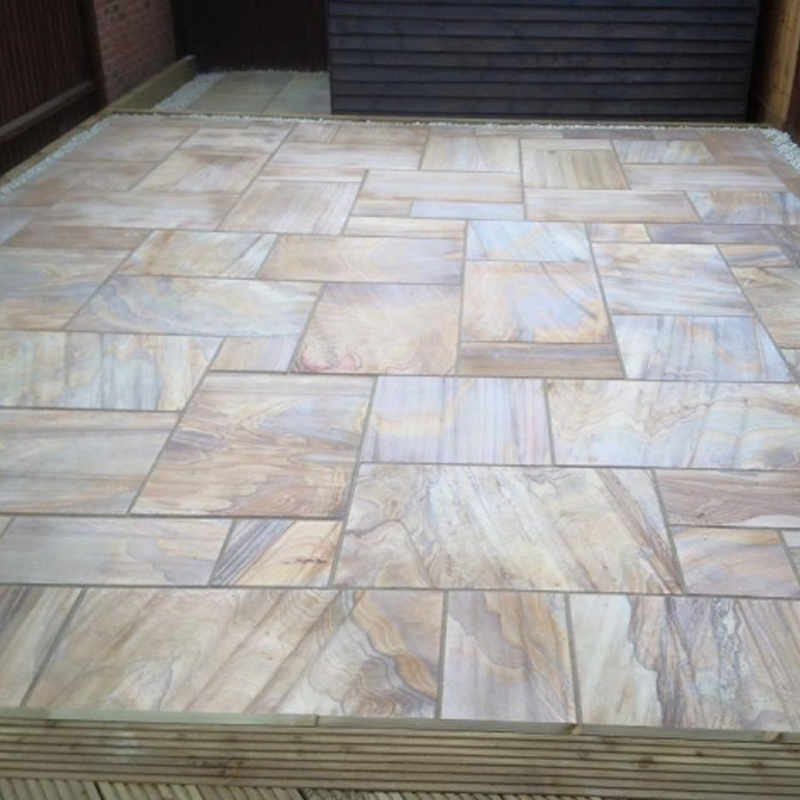 Our team will sort your new patios foundations and everything needed with laying your new patio stones. There are plenty of types of natural stone paving slabs to choose from including sandstone, granite, limestone, slate & marble. We can also advise which patio slab surface to go for including Riven, Smooth, Tactile, Washed or Polished. 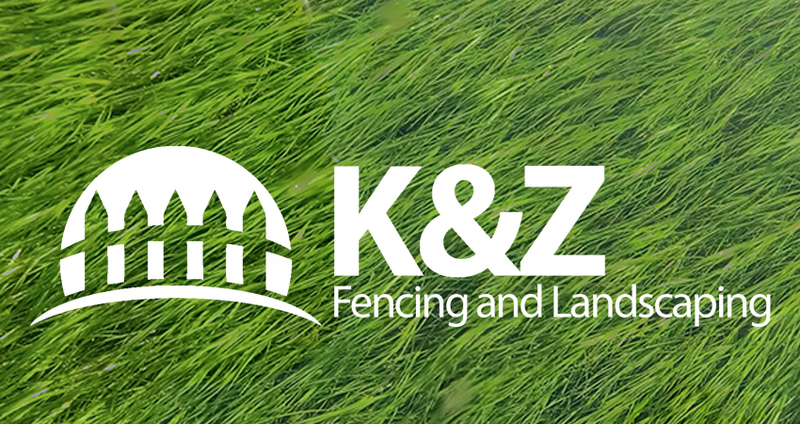 Our business headquarters are found in Kingswood, in-between Aylesbury and Bicester on the A41. 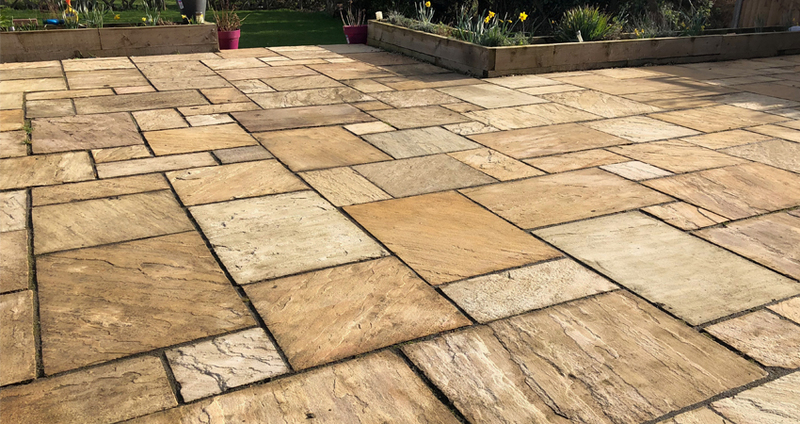 We lay new patios throughout the local area and have teams working in Milton Keynes and Oxford, Banbury to Hemel Hempstead. 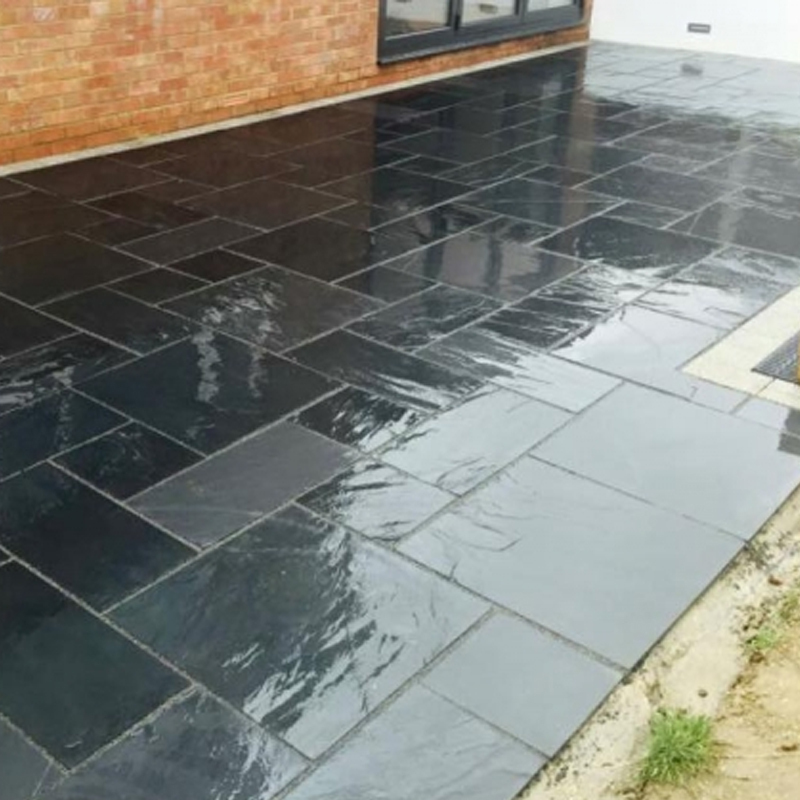 We also have many patio projects in the local towns Buckingham and Thame, plus all the surrounding villages such as Haddenham, Quainton and Grendon Underwood. 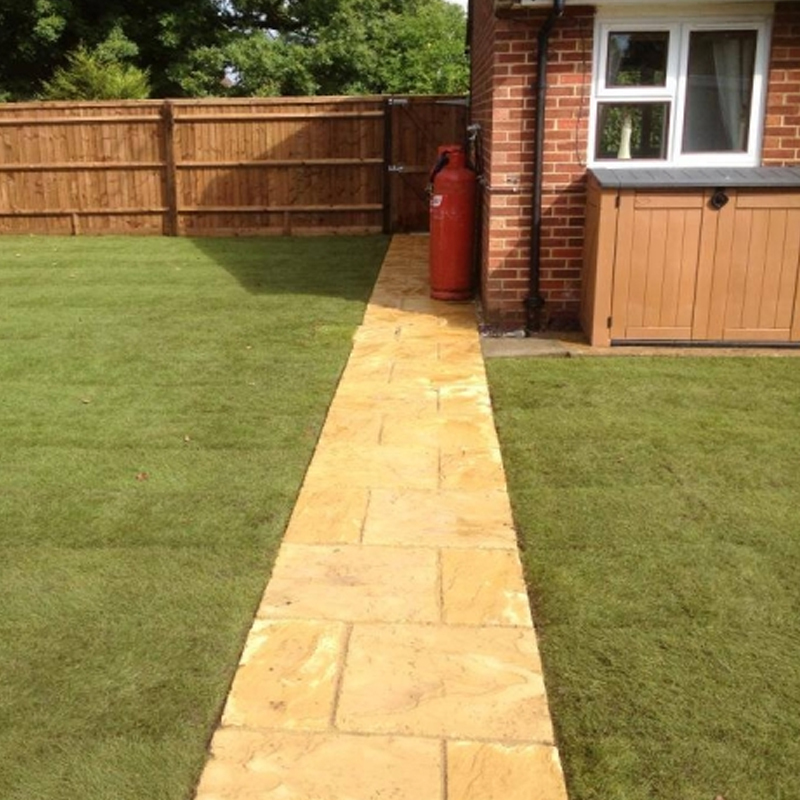 It's a big area but we offer quality services at an affordable price, so we would love to quote you for your new landscaping and patio project. If you're looking for a shed for your garden, visit out shed website for more details.